Guest speaker Richard Armitage will examine how we can make it more likely people will go by bike, using lessons learnt in the UK and across the world. He will cover the expanding reach of the humble bicycle, from public bikeshare and last mile deliveries by cargo bike, to independent travel for people with mobility difficulties. Richard is an experienced transport professional from Manchester. He is a founder of the European Cycle Logistics Federation and runs bike hire and cycle logistics operations in the city. Take a look at some different bikes from 5pm outside the venue. 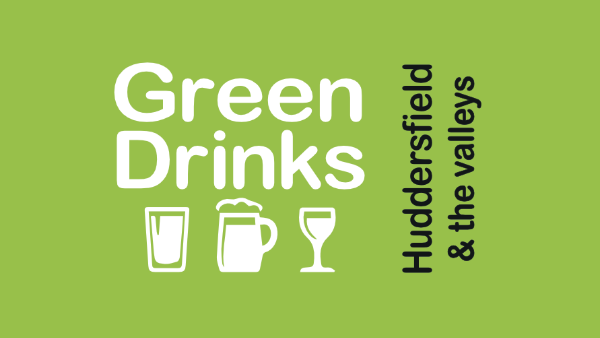 The Kirklees Cycling Campaign will join us at this Green Drinks and hold their AGM in Cafe Ollo from 19.30.